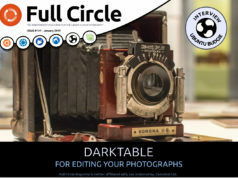 Unfortunately, due to real life intervention, Matthew no longer has the time to devote to the Full Circle Podcast, so the podcast is now discontinued. Things continue on, as ever, with the magazine and #13 is going through it’s second round of proof-reading, for release on Friday 30th May. Also, Rob will be changing the look of the site soon with a nice, uncluttered, white theme. We wish Matthew all the best with his real-life stuff. 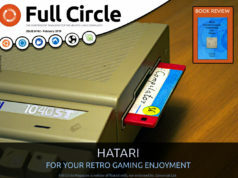 Previous articleIssue 12 - One Year of Full Circle! Keep it up. Looking forward to issue 13.